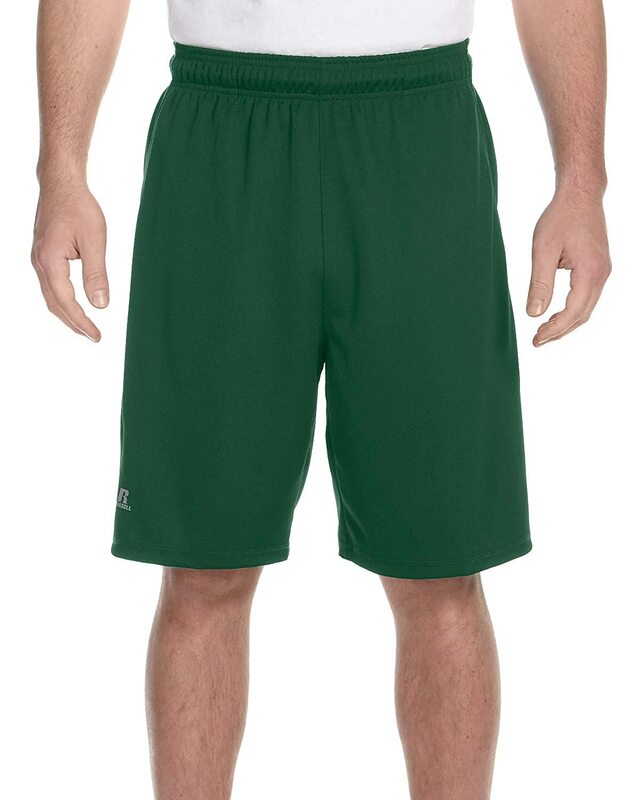 Breathability meets durability in these jersey training shorts. The 50/50 polyester and cotton blend fabric is durable, lightweight and breathable – making these shorts perfect for every workout. 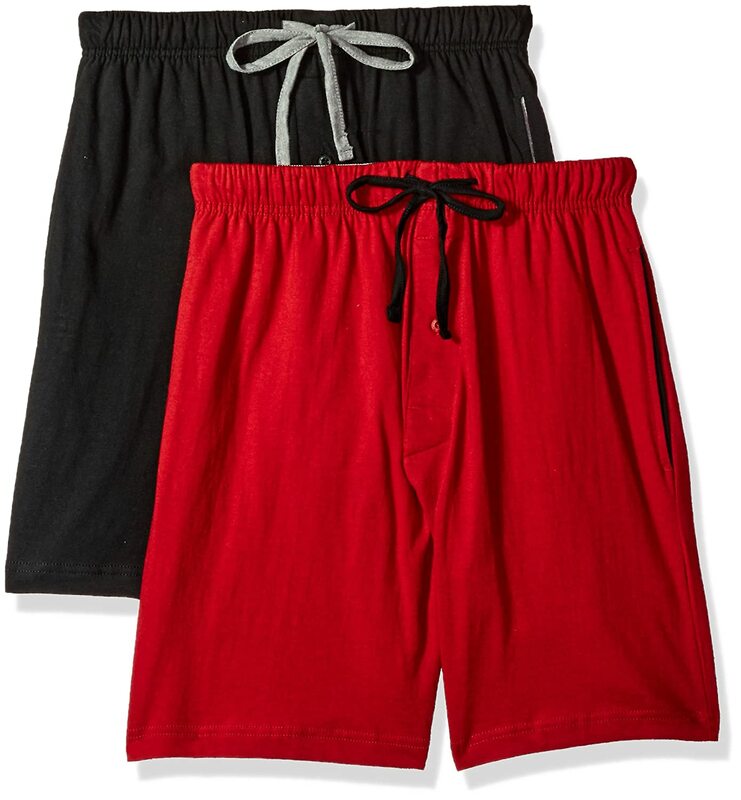 No need to worry about having to replace these shorts after multiple washes! 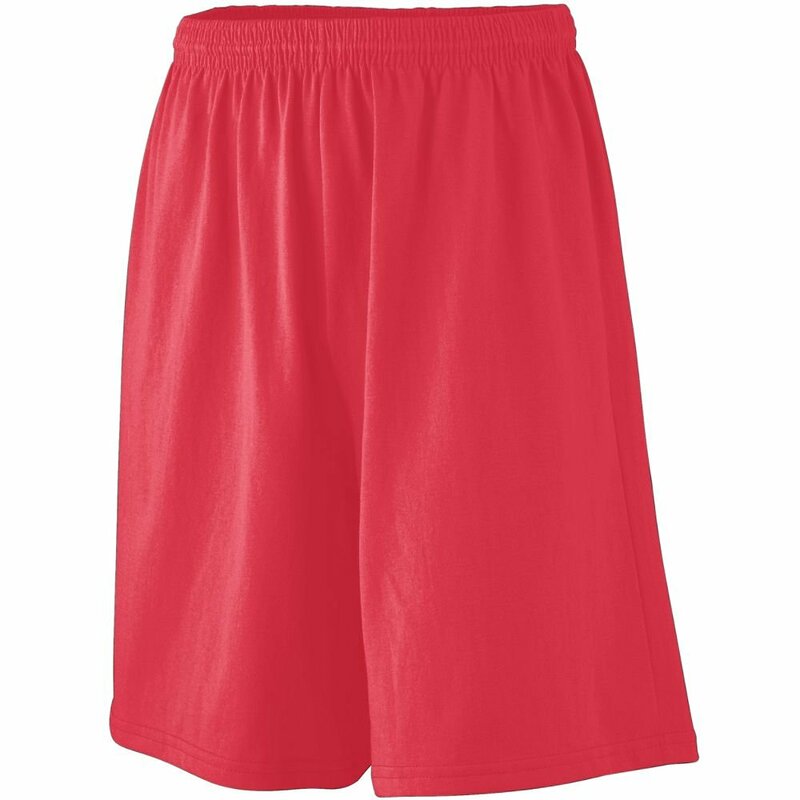 These training shorts hold their color and shape better than 100% cotton shorts. 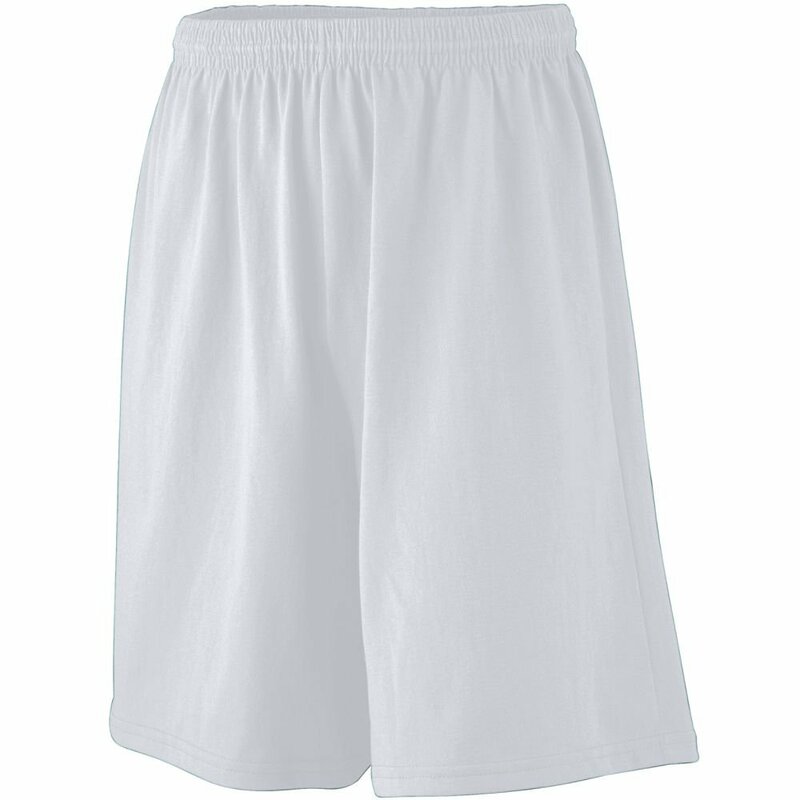 The double-needle hemmed bottom provides the extra durability that athletes need, and the 9-inch inseam provides more coverage. 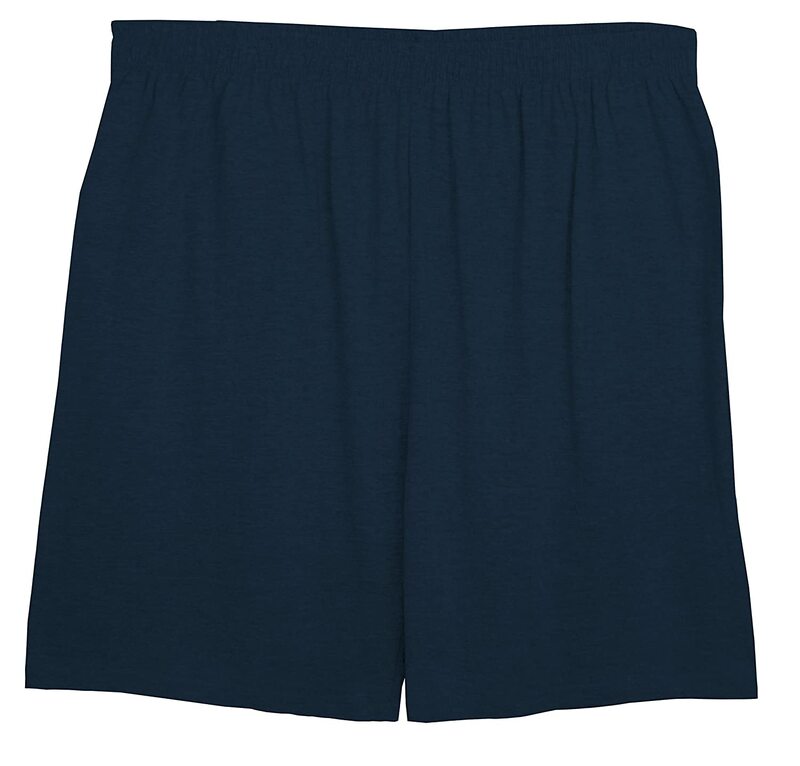 Our MEN'S LONGER LENGTH JERSEY SHORT are perfect for any workout, from solo runs to an impromptu doubles tennis match. 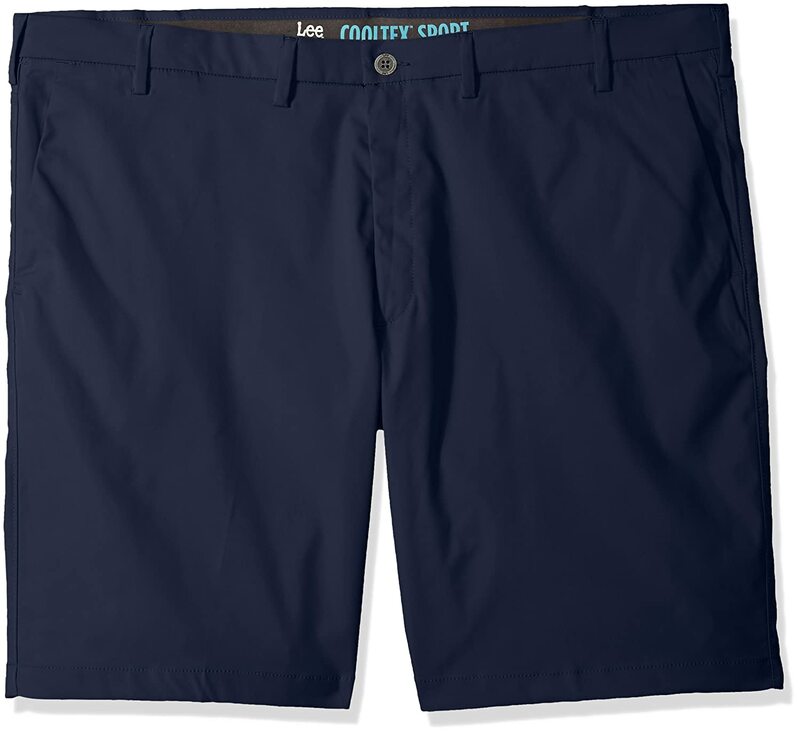 The covered elastic waistband and inner draw cord ensures security and comfort. With 8 colors to choose from you can customize our jersey training shorts to fit your style! Also available in Youth Style 916. Love these shorts. 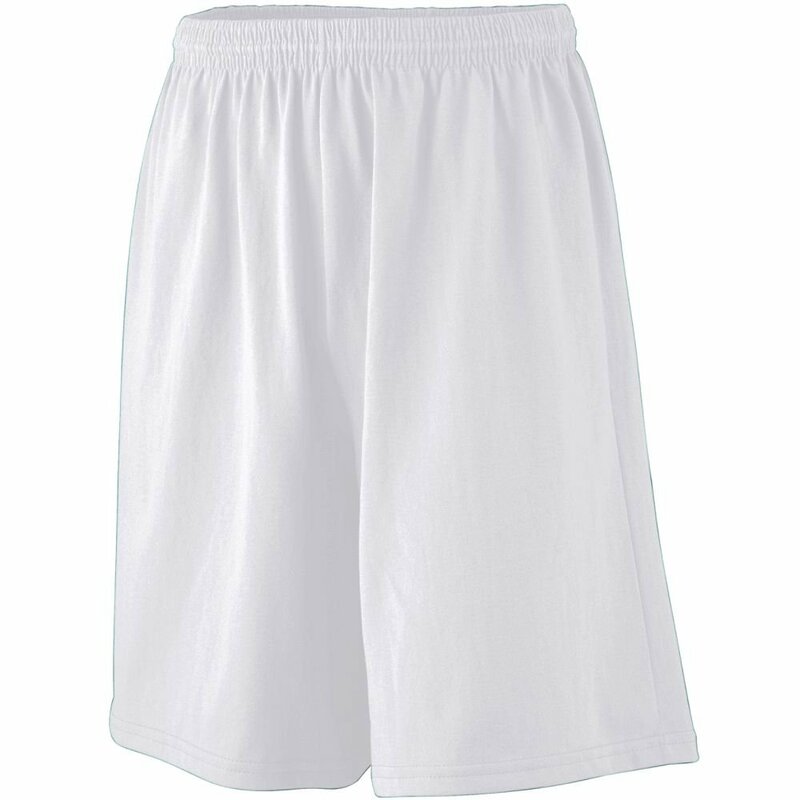 They are a nice length; material is light but substantial and hasn't pilled after several washings. They fit well and look great with a T-shirt. I have purchased them in several colors now and wish there were more. Although I originally bought them to wear around the house, after seeing them I am comfortable wearing them to town for casual stuff even though I'm not a kid anymore. Good price too. They are exactly what I was looking for. I wanted long shorts that I could lounge around the house in that weren't too thick or heavy. They are light weight and very comfortable. are so great to pull on to take the boat out, jog, shop in, and even lounge in when evening comes. dinner out, and feel very comfortable. In fact, I think I'll buy a couple more. Run exceptionally small so WATCH OUT! The shorts must be made for Asian bodies! right length. fits without being tight or too full. cool material for humid weather. just what I wanted. love the colors. I bought these thinking they would be a little big but they were a little small. I wear a size 4 and I bought a medium and they were still small. The material is also not very comfortable. I wish I hadn't bought these shorts. I won't wear them.